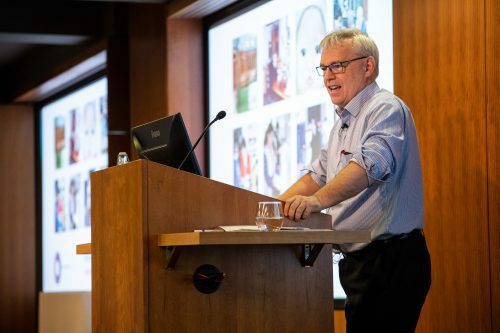 A recent FHT conference brought together leading experts in research, education and health and social care, to explore some of the challenges and opportunities for the successful integration of complementary therapies into mainstream care. Delegates also enjoyed listening to presentations from two of the most influential GPs in health care – Dr Michael Dixon, who discussed the potential for complementary therapists to get involved in social prescribing and personal health budgets, and Sir Sam Everington, who provided an insight into the Bromley By Bow Centre, which offers a range of integrated services to create a healthy community. 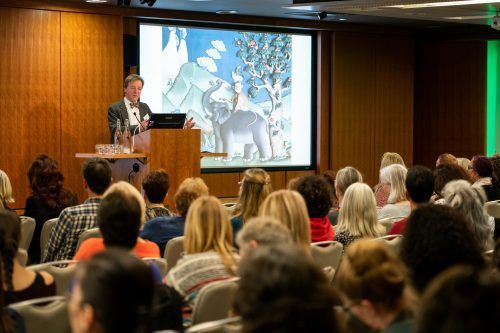 Both GPs stressed that it’s important for therapists to ‘win over the hearts’ of medical professionals and although this can take time, it is important to persist. 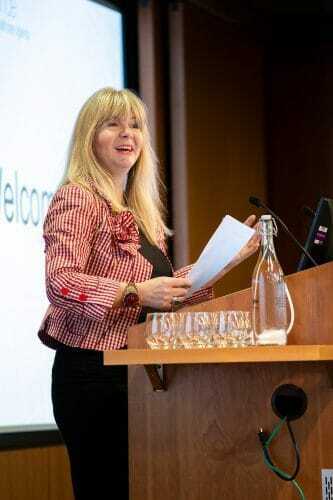 Talks by Anita Mehrez, MFHT, a member of the complementary health and wellbeing team at The Christie NHS Foundation Trust, and Jennifer Young, MFTH, founder of Beauty Despite Cancer, also offered delegates an insight into how different therapies can be used alongside conventional medical care to support those impacted by cancer. 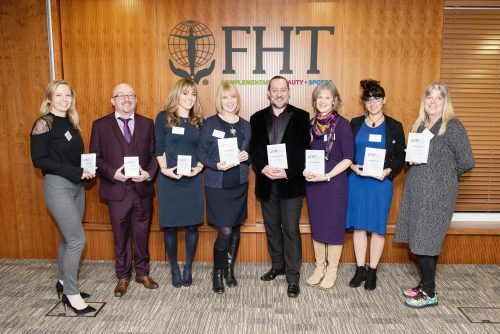 The day’s programme was then rounded off by conference host, Janey Lee Grace – a regular presenter on Radio 2 and UK Health Radio – announcing the winners of the 2018 FHT Excellence Awards, which serve to recognise those raising the bar in therapy training and practice.